Welcome bonuses are awesome but are they all that online casino players look for? Not really. It’s those recurring bonuses that provide that extra zing and PlayAmo casino’s promotions calendar does pack a punch. Yes, the casino brings more meaning to Fridays and Mondays, which is sure to make even the most experienced player smile wider than the good ol’ emoji. Read on to find out more about those lucrative Friday and Monday bonuses and turn your playing time up a few notches. If you happen to be an Australian online casino enthusiast, Playamo Casino should be on top of your list when it comes to some of the best Australian online casinos offering the best casino promotions. One of Playamo’s current weekly bonuses that are sure to put a smile on your face is the Playamo Friday Reload bonus. As the name suggests, this weekly bonus can be claimed every Friday by both new and existing players alike. So, what exactly does the Playamo Friday Reload Bonus entail? At Playamo you now have the opportunity to boost your bankroll every Friday. Get the upper hand by making a deposit and receive a 50% match bonus up to a maximum of AUD 250. Therefore, if you were to login to your Playamo account on a Friday and deposit AUD 100, you would receive a bonus of AUD 50 from the casino which will automatically be credited to your account. What’s more? You will also receive an awesome 100 free spins in addition to your 50% deposit bonus. These spins may be used on A Christmas Carol slot. The free spins are granted @50 a day for two consecutive days. Here’s how to claim the Friday reload bonus. Ensure that you check the “I’ve got a bonus code” icon. Now, enter the coupon code “RELOAD”. Make a deposit and the reload bonus and free spins will be automatically credited to your account. The Friday reload bonus is subject to certain terms and conditions. To begin with, the deposit amount must be wagered 1 time to be eligible to claim the free spins. The main aspect to note is the wagering requirement, which is 50x. What this means is that any winnings acquired with the bonus amount and free spins must be wagered 50 times before these winnings are eligible to be withdrawn. The maximum single bet permitted with the bonus is AU$6.50. 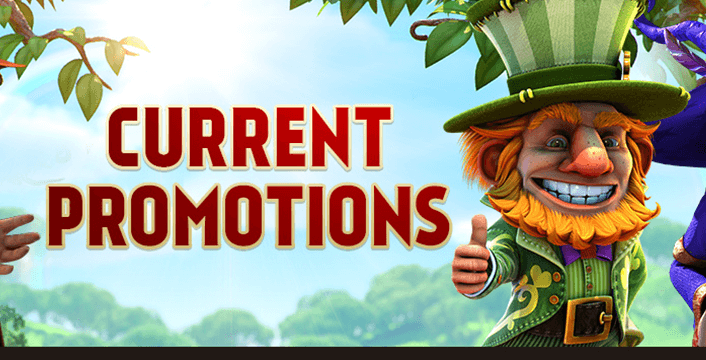 Beat the Monday blues with the Playamo Monday Free Spins bonus. All you need is make a deposit on a Monday and Playamo casino will automatically give you free spins as part of the Monday Free Spins Bonus. Like with any other casino bonus, the Monday Free Spins bonus is also subject to certain terms and conditions. Only your first deposit on a Monday will attract the Monday Free Spins bonus and not subsequent deposits, if any. If you deposit AUD 25 – AUD 75 you will receive 20 free spins. Deposit AUD75 – AUD125 and claim 50 free spins. Deposits in excess of AUD125 will result in 100 free spins. There is also a wagering requirement of x50. The maximum single bet permitted is AU$6.50. A wagering requirement basically stipulates how much you need to bet in order to be able to withdraw any winnings made from the bonus. In this case, you need to wager fifty times the free spins you have received before any winnings made from the free spins can be eligible for withdrawal. So, what are you waiting for? Sign up with Playamo casino and make the most of your weekend and the start of the new week too.